A second generation dentist, Dr. Yosi P. Behroozan has built his practice with the concept of comprehensive, quality dental care for the entire family. He takes pride in delivering oral health and needs-based dentistry. Dr. Behroozan completed all his training at UCLA. 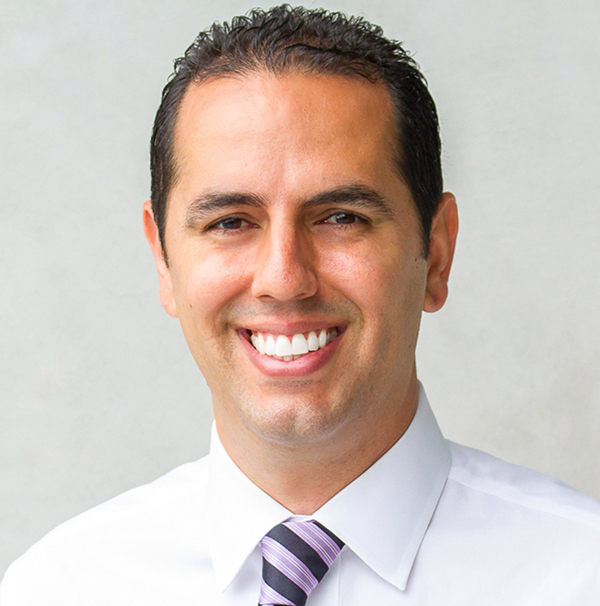 After graduating from the UCLA in 2002, Dr. Behroozan was recruited to join the clinical faculty. He currently enjoys spending a half day of each week teaching dental students as a Continuing Lecturer and Clinical Instructor at the UCLA School of Dentistry. He is constantly researching the latest dental materials and technology in order to deliver the most cutting edge, advanced dentistry. In addition to Dr. Behroozan, our office features in house specialty care so that we can treat all of your dental needs. We encourage any questions you may have. Dr. Yosi Behroozan offers comprehensive family dentistry. In addition, we have in house specialists offering all your needs in one practice. Therefore when you need specialty care, such as an endodontist, oral surgeon, or even an orthodontist, we can accommodate you! We accept and are preferred providers of all PPO insurance plans. Some of the many services we provide include: metal-free cosmetic fillings and crowns, implants, root canals, wisdom teeth removal, Invisalign, braces, dentures, and ultrasonic cleanings with jet whitening. Please visit our library of narrated photos and reviews to learn about our practice. Feel free to email any questions you may have. We look forward to serving you and surpassing your treatment expectations.